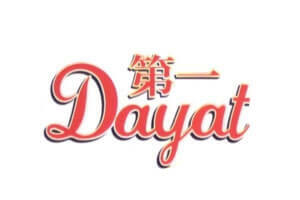 20,000 different products ranging from dried goods to kitchenware. Quality authentic Asian sauces, marinades, seasoning mix in your cooking, and help you serve up to a sumptuous meal every time. 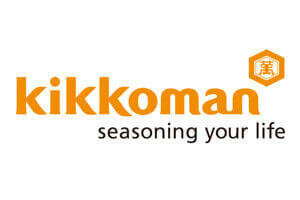 Kikkoman is the most popular soy sauce brand in United States and Japan. Huy Fong is home of the word famous Sriracha and chili sauce. SERVICES AVAILABLE. CONTACT US TODAY. We are constantly adding new products to our inventory to provide the best selection to our customers. Sign up for our newsletter to receive the latest news and alerts, as well as our Monthly Specials.